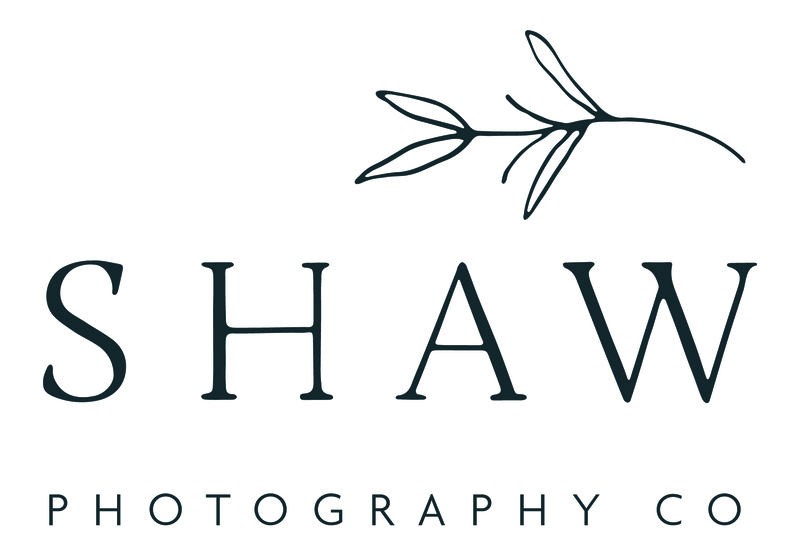 Buffalo New York Family Photographer at Reinstein Woods Nature Preserve | Shaw Photography Co.
We recently did a family session with the Faulkner family at Reinstein Woods Nature Preserve. We have known Keri and Shawn ever since we photographed their wedding about 5 years ago. Since then, we have become close friends and so have our little ones, who are just about a month apart. I’ve had the pleasure of photographing their family last year and was so excited to photograph them again this year, with film mixed into the session. I’m so thankful for having families like them who trust in me to document the little and important moments of their lives. This session was shot on a mix of digital and film (Portra 400), and developed and scanned by TheFindLab. Most of the previews below are film to give you an idea of what my film sessions are going to look like. In case you missed out on getting your family photos taken this fall, I am running an in-home Winter Family Session special until the end of November (Sessions can take place between now and March 2019 but need to be booked by November 30th, 2018). This winter family photographer special is $449 plus tax. It includes a 90-minute session and an online gallery with the high-resolution JPGS. All Buffalo family sessions are a mix of film and digital, with candid & posed photography. This encourages natural interaction between family members that result in authentic and raw photographs. All additional details can be found here. Here are a few of my favorites of Keri, Shawn & Leons hiking through the woods at Reinstein Woods Nature Preserve, one of our favorite parks to photograph at in the area.